Mr Ahmed Essop was recently appointed as the new chief executive of South Africa’s Council on Higher Education. He succeeds Cheryl de la Rey, who left the council last year after becoming the University of Pretoria’s first black and first female vice-chancellor. Former vice-chancellor and education consultant, Rolf Stumpf, has been acting chief executive in the interim. He will take up his post in May. 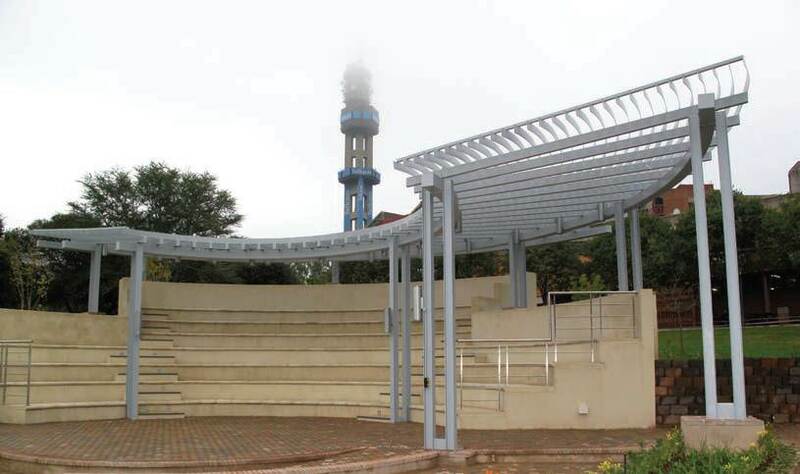 To read more go to Cornia Pretorius’ article in University World News by Clicking Here! or go to the CHE site by Clicking Here! 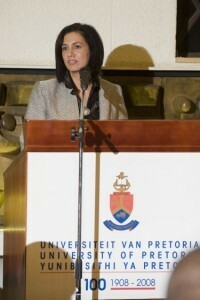 The University of Pretoria announced the appointment of Dr Cheryl de la Rey as the University’s new Vice -Chancellor and Principal on 27 July 2009. This follows the resignation of Prof Calie Pistorius in March this year. Dr de la Rey was appointed Chief Executive Officer of the Council on Higher Education (CHE) on 1 May 2008 and before that served as Deputy Vice-Chancellor and Professor of Psychology at the University of Cape Town for a term of six years. She also served as the Executive Director: Research Promotion on secondment to the National Research Foundation (NRF) from 2000 to 2002. Dr de la Rey has an outstanding record of scholarly achievement and leadership in the tertiary education environment. 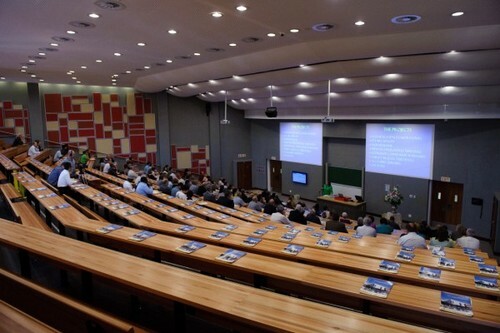 The senior management positions she has held at the University of Cape Town, the NRF and the CHE, gives her excellent in-depth knowledge and a strategic understanding of the higher education environment, including the challenges facing universities and the operational environment within which universities function. She is recognised by her peers as a professional, hard working person of integrity who builds sound human relations. 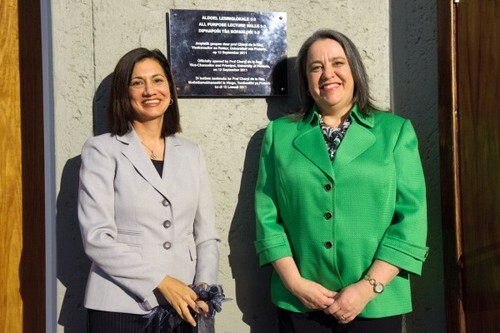 In her declaration of intent, Dr de la Rey stated that “there is a sound base from which an exciting future can be built to realise a vision to be South Africa’s leading academic institution renowned for the quality of its teaching and student life, outstanding research, diversity, innovation and public engagement.